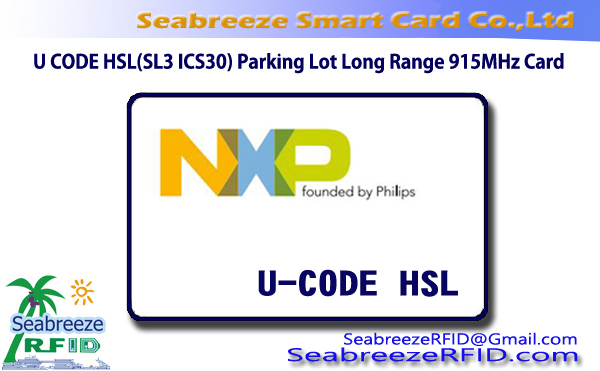 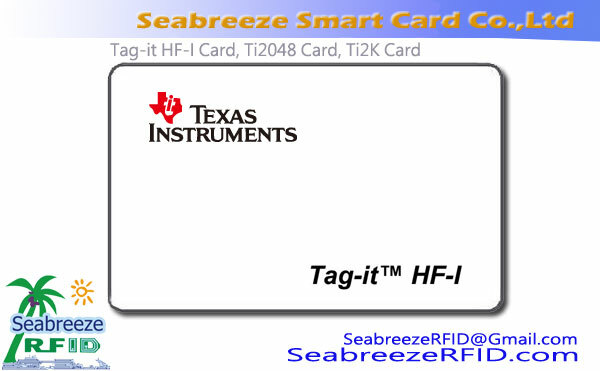 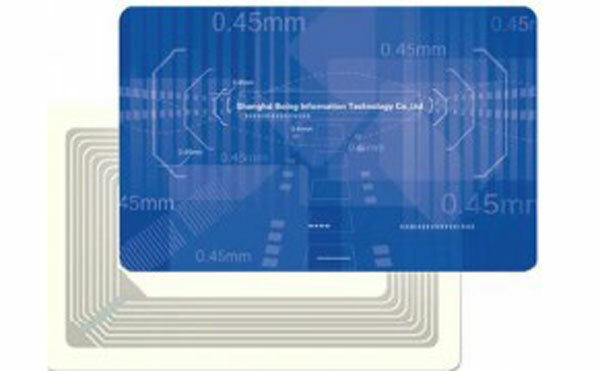 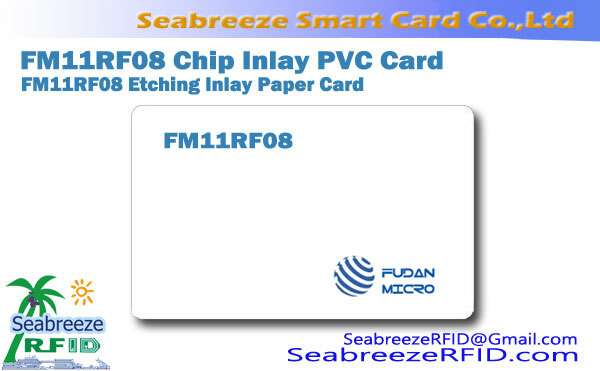 Cards or labels made with NXP MF0 IC U10 are ISO14443A compliant and offer white cards, printing cards, paper stickers, key chains, TOKEN, and come in a wide range of sizes and thin and thick cards. 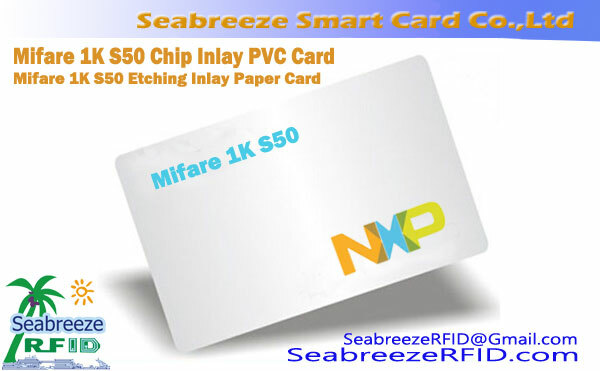 Main applications: ohere akara, attendance, ogbako bịaranụ, njirimara, logistics, ulo oru akpaaka, various membership cards, such as Shoufan, subway, bus token, clubs and other consumer electronics, electronic tickets, animal identification, target tracking, laundry management , Card and so on. 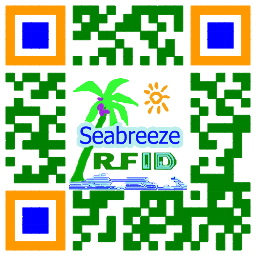 Subway tickets, city traffic cards, okporo ụzọ ọnụ ọgụgụ, adọba ụgbọala, community management, access control systems, mmiri mita akwugo ugwo, campus card, etc.